The Marina Bay Sands casino resort in Singapore is to open next year a Marquee-brand nightclub. The venue will occupy a space formerly used by one of the two theatres in the casino resort designed to attract entertainment shows. The new nightclub is a partnership with restaurant and nightspot operator TAO Group. 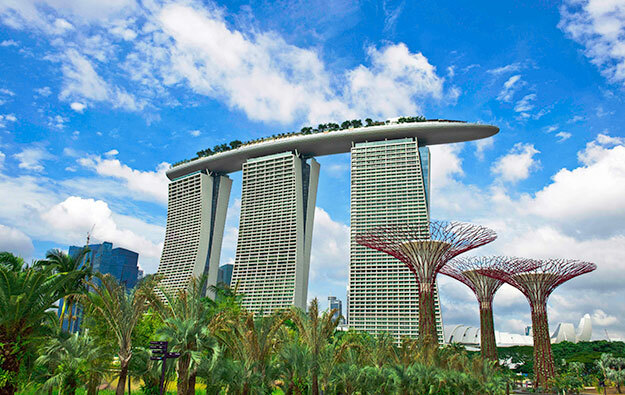 Marina Bay Sands Pte Ltd chief executive George Tanasijevich stated the addition of a new nightclub would “continue to set Marina Bay Sands as an unparalleled nightlife destination”. Marina Bay Sands Pte Ltd is a subsidiary of United States-based Las Vegas Sands Corp. It owns and operates the Marina Bay Sands casino resort. A joint press release by the firm and TAO Group last Thursday said Marquee Singapore would open next year in a space across three floors, with 21-metre-high ceilings and a full-size Ferris wheel. The United States-based TAO Group has entertainment operations in New York City, Las Vegas, Los Angeles and Sydney, Australia. In January, the company opened a LAVO Italian restaurant and rooftop bar in Marina Bay Sands. The first Marquee nightclub opened in New York in 2003. The brand is now also present at casino resort The Cosmopolitan in Las Vegas, and casino hotel The Star – Sydney. “This next adaption of the Marquee brand is unmatched in design and detail and will truly be one of the most outstanding nightclubs in the world,” the release quoted TAO Group partner Noah Tepperberg as saying.